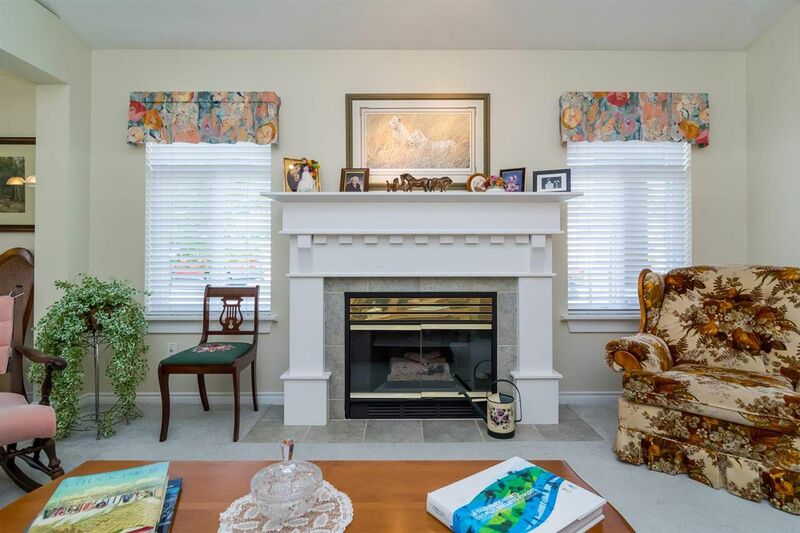 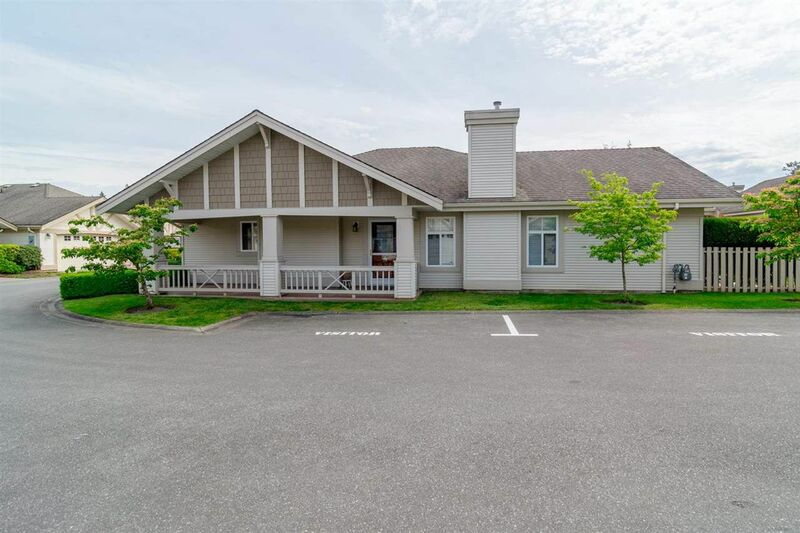 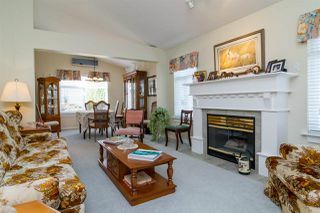 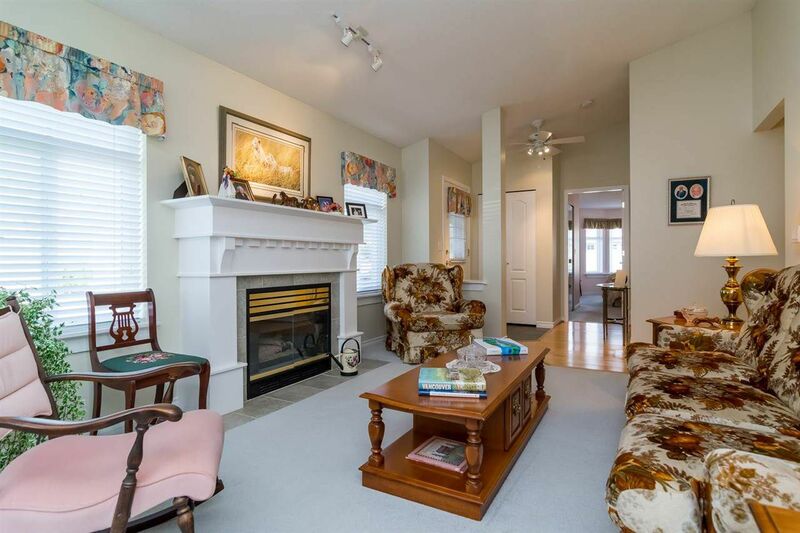 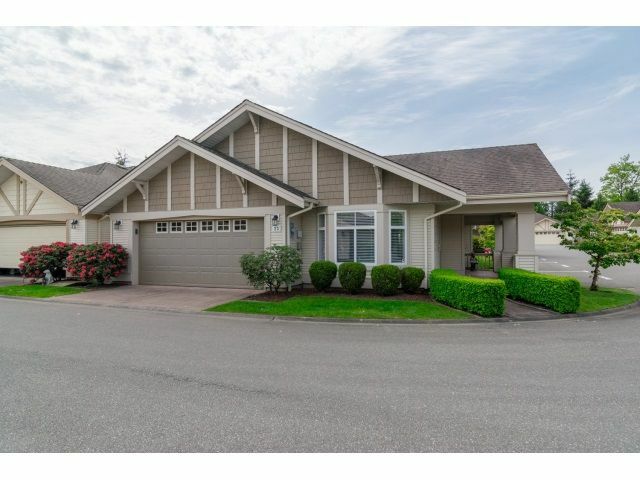 DETACHED TOWNHOME in popular Autumnwood. 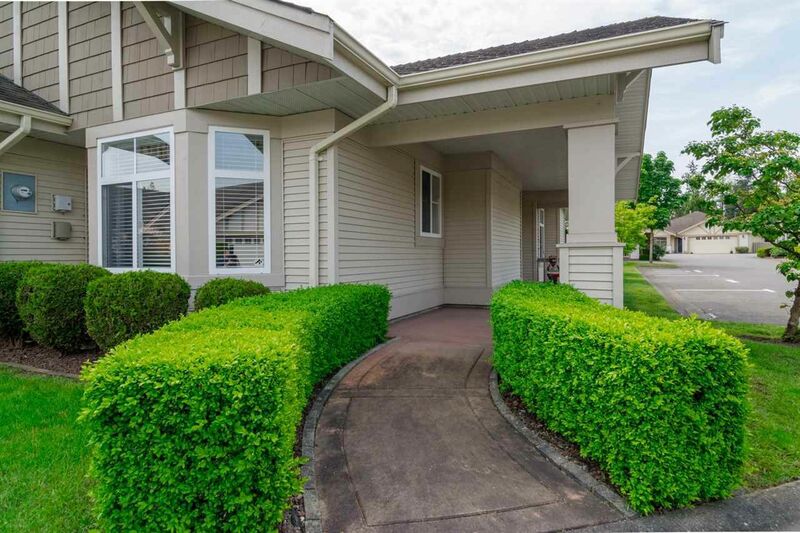 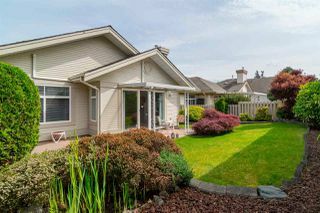 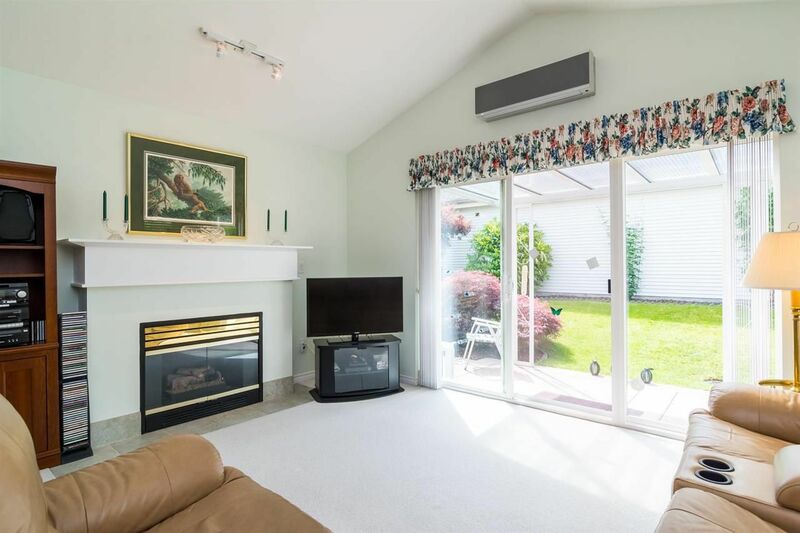 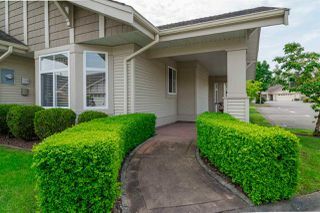 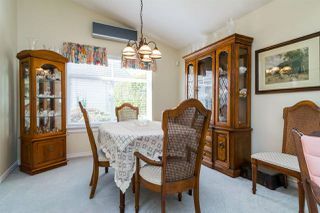 This corner rancher home is in quiet inside location in the complex and is in immaculate condition. 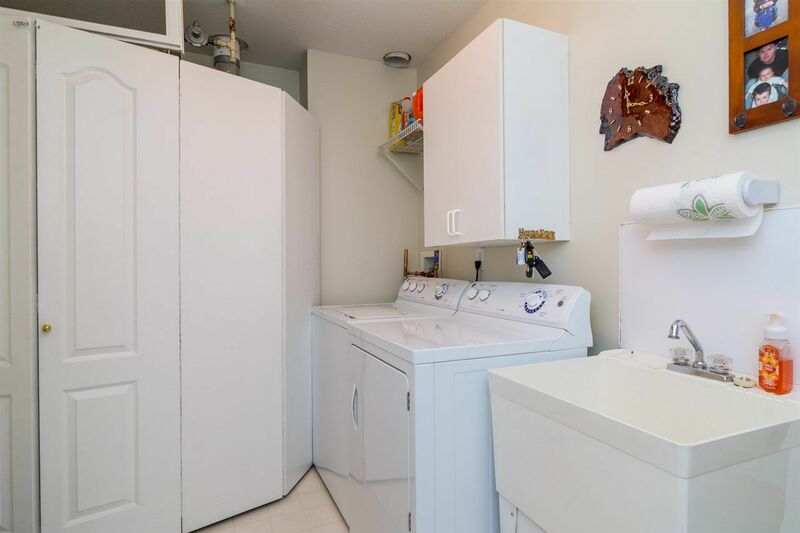 In-floor hot water heat plus three air conditioning units. 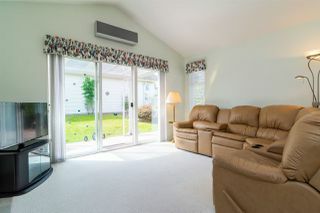 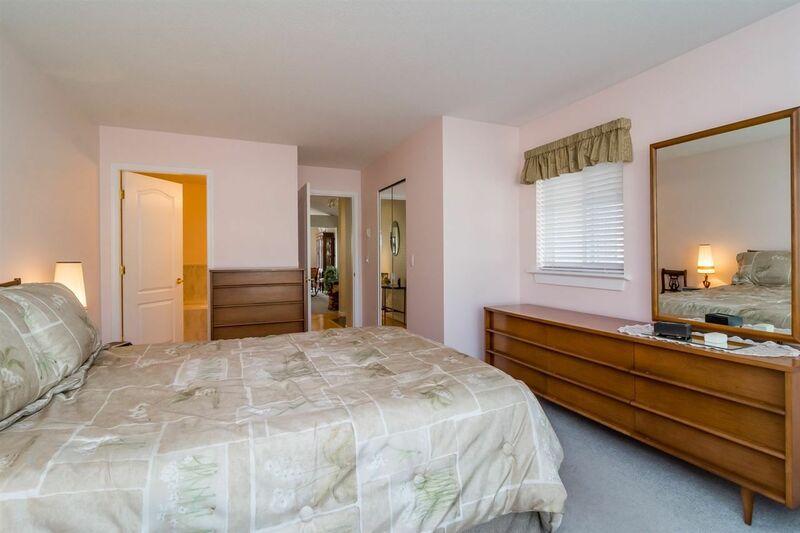 Laminate in kitchen and hallways, vaulted ceilings in living and dining rooms. 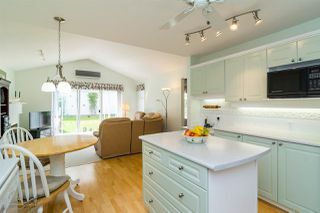 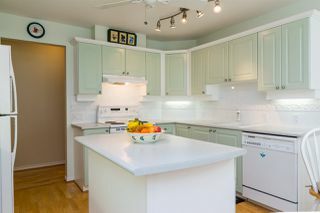 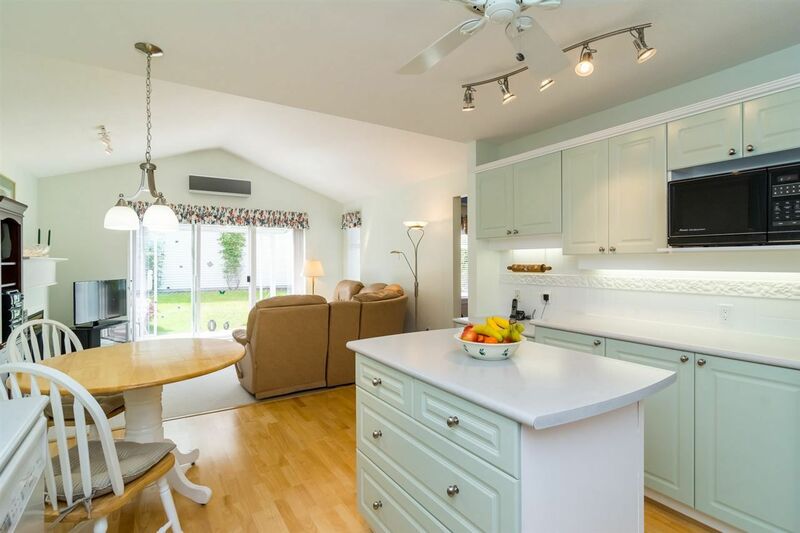 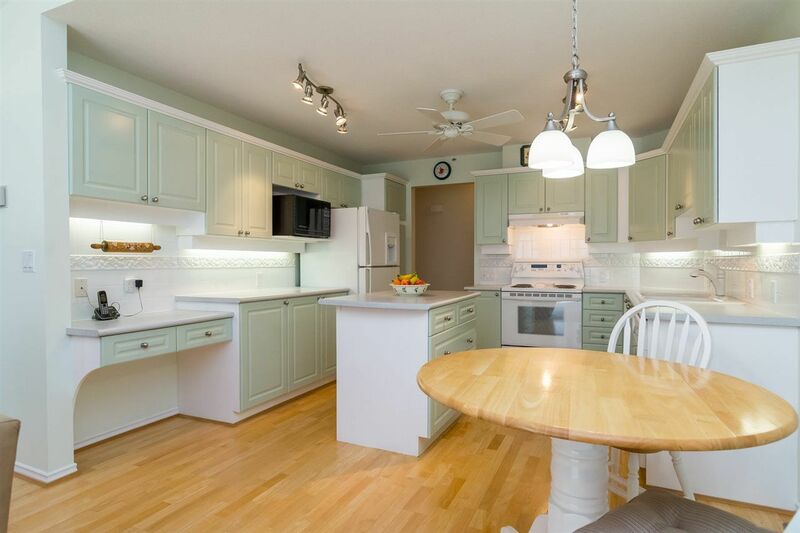 Kitchen is bright and open with moveable island, upgraded appliances, under cupboard lighting, room for table & chairs and open to family room with sliders to covered patio and private fenced yard. 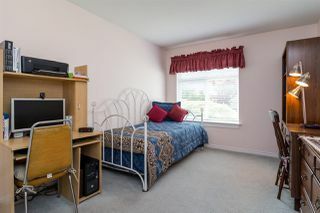 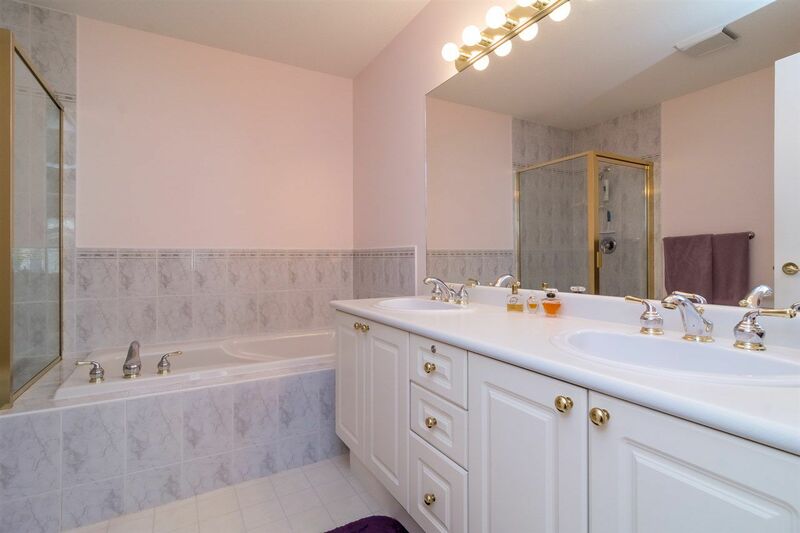 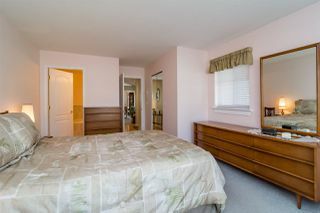 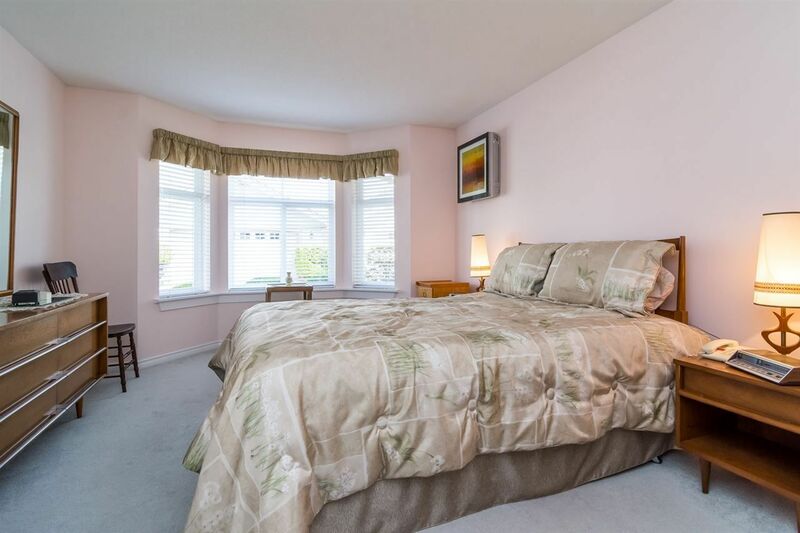 Spacious master bedroom with walk-in closet and ensuite with double sinks and separate tub and shower. 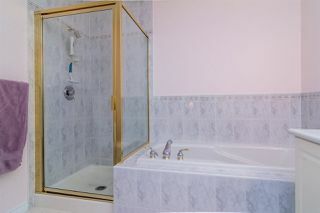 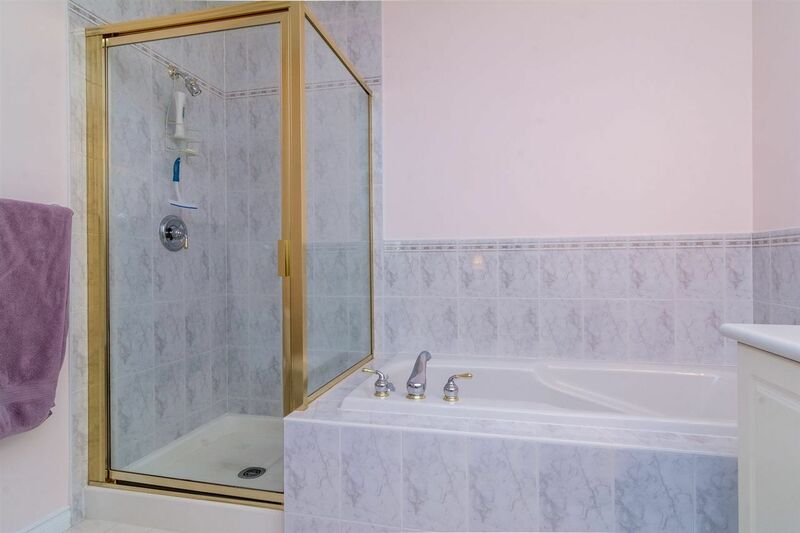 Guest bath offers "two man" shower. Laundry room with sink and new W/D (2014). 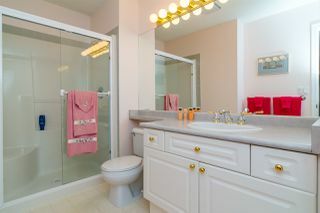 H/W tank - 2012. 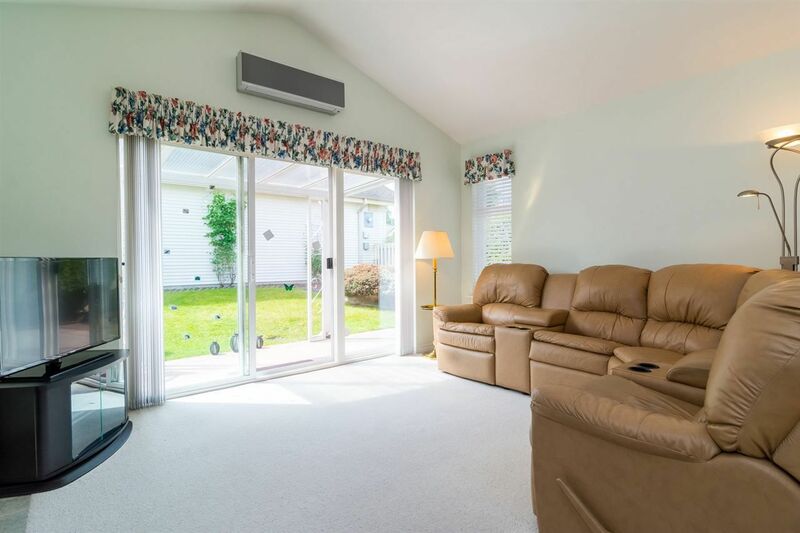 New (2013) Hunter Douglas blinds and verticals throughout.